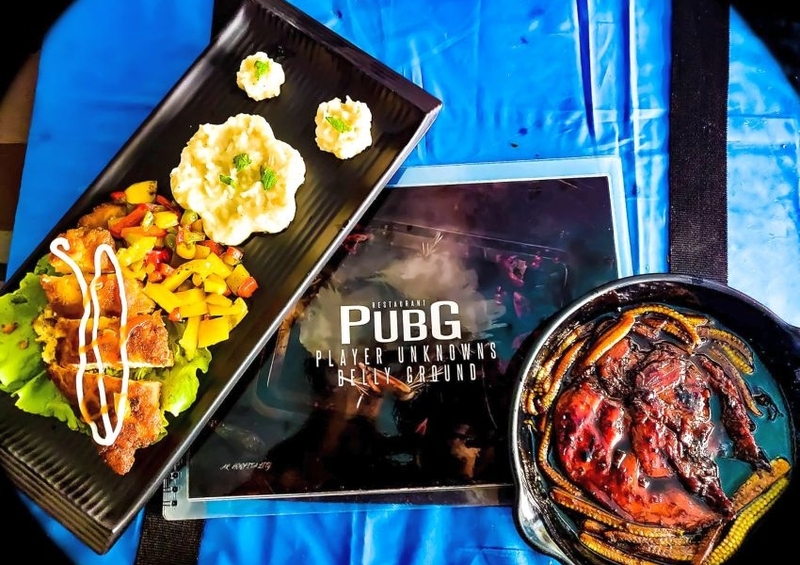 PUBG, the multiplayer online battle royal game (with over 20 billion downloads) has gripped the planet like anything, and the number of active players from Asian countries is simply unbelievable. 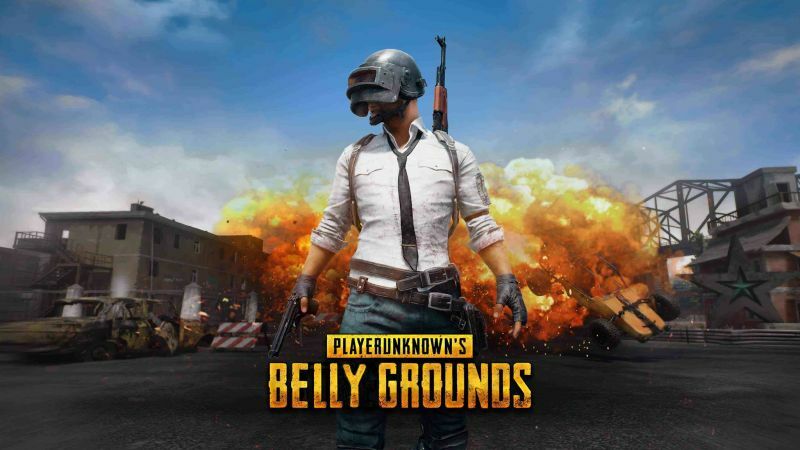 The game tests your skills and strategy to knock-out other players (other than your teammates if you’re playing in 2 or 4 team member mode) in simulated settings. 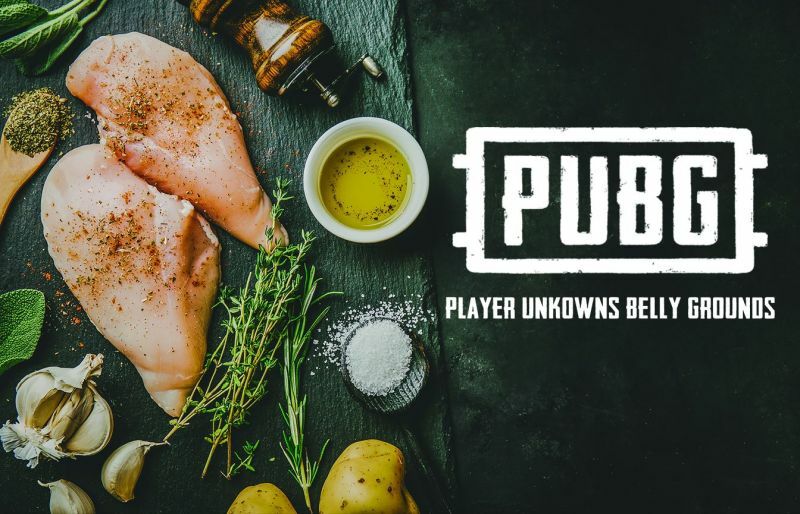 Every time you step into the battlefield with other players, the ultimate aim is to have ‘Chicken Dinner’. 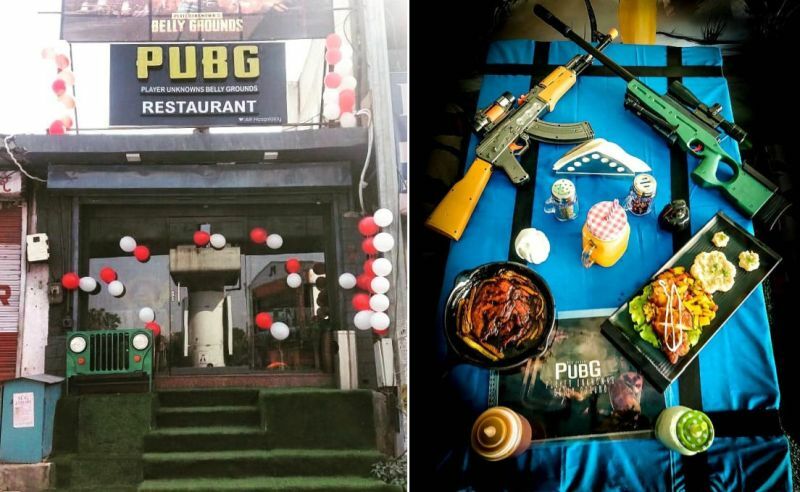 Hanging on to this mind-numbing popularity of PUBG, a restaurant in Jaipur, India is actually serving mouth-watering delicacies, chicken dinners (fans are going to love this) in particular. 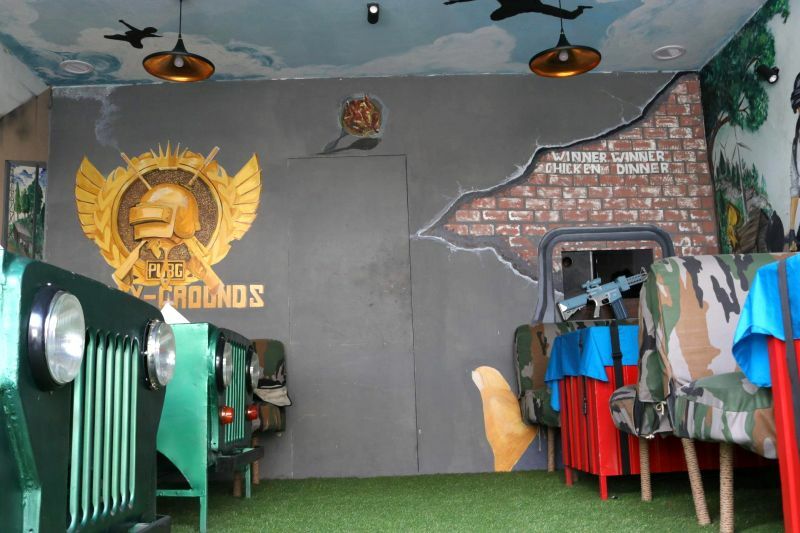 The visual appeal of this restaurant is centered on PUBG’s in-game environment where players play a game of hide and seek loaded with modern artillery to catch their opponents unaware. 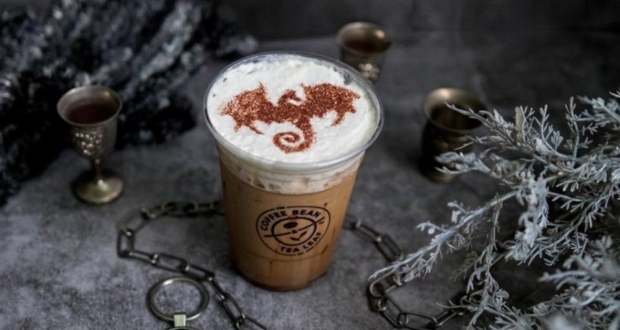 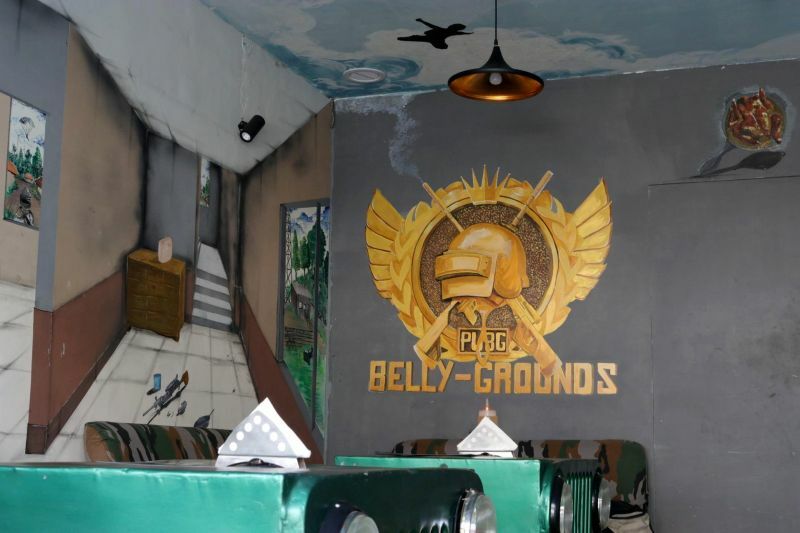 The restaurant is named PUBG – Player Unknowns Belly Grounds (not Players Unknowns Battlegrounds) which will appeal to fans who happen to be foodies. 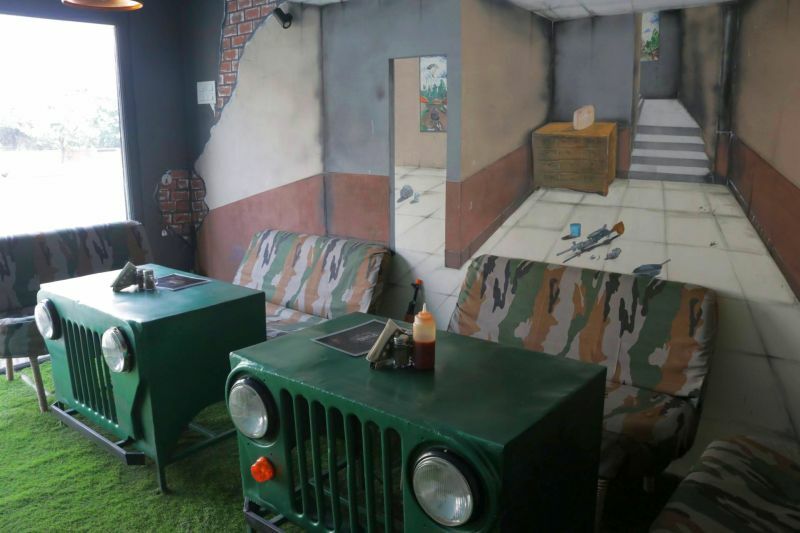 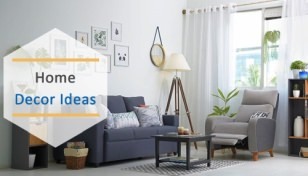 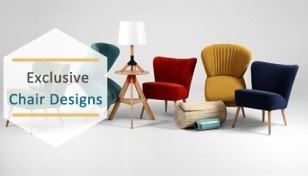 Even the interior décor reminds one of the stone-cold Pochinki village with abandoned homes having considerable loot to gear up for the final stage of the battle. 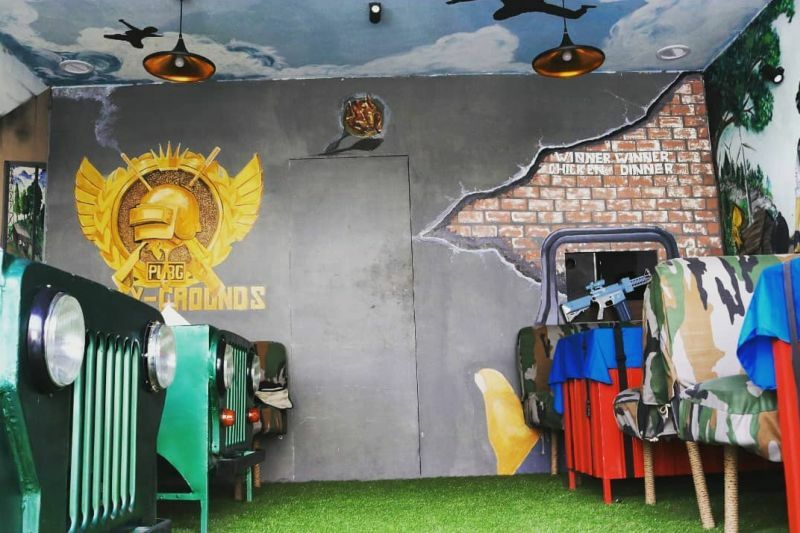 There’s grass-covered entrance, military-style seating, and guns on the table which keep reminding you how hard it is actually to score a chicken dinner. 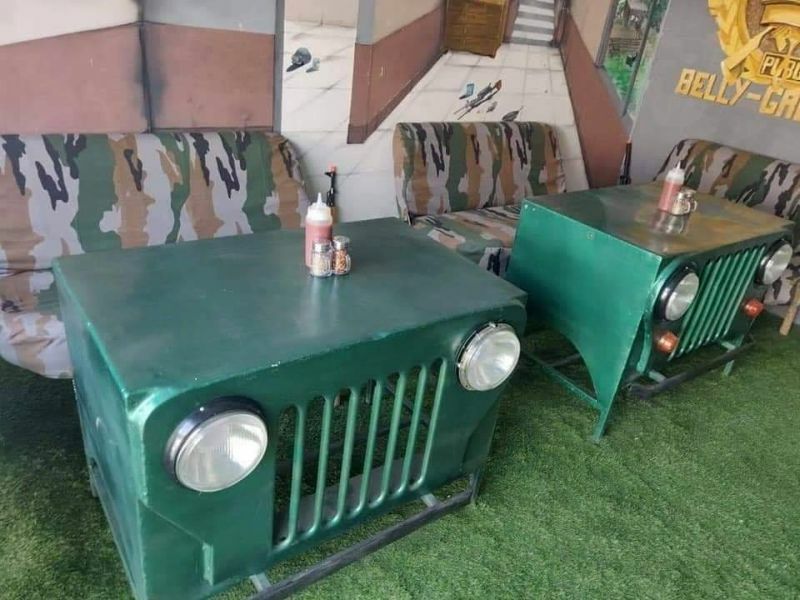 You actually have to earn it! 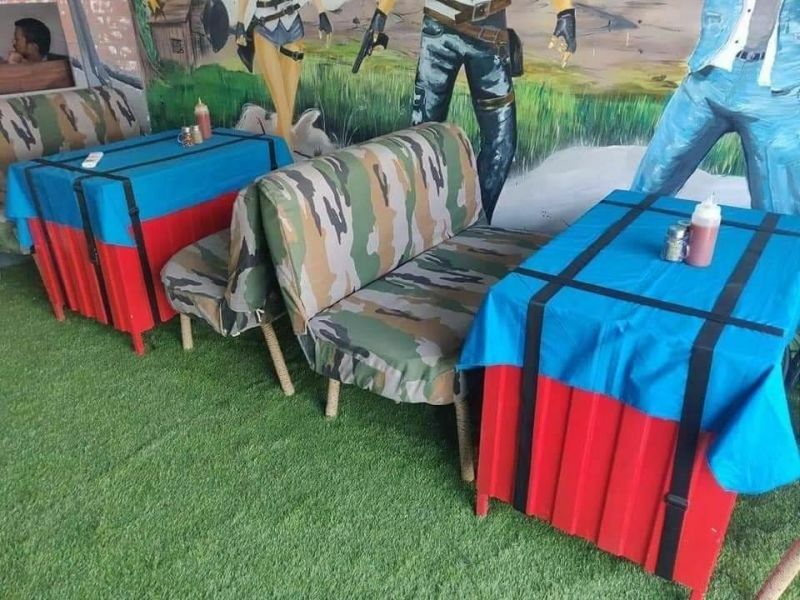 If you notice (which is very likely) the restaurant tables are themed on the airdrop container which actually makes you want to dig in and grab on to the tons of loot. 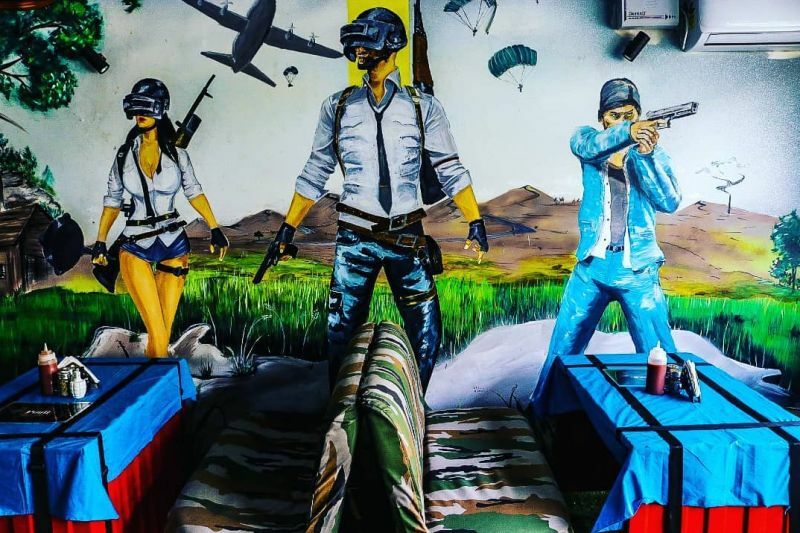 That’s the most striking décor of this restaurant which PUBG fans are going to love, reminding of the endless hours of intense in-game action. 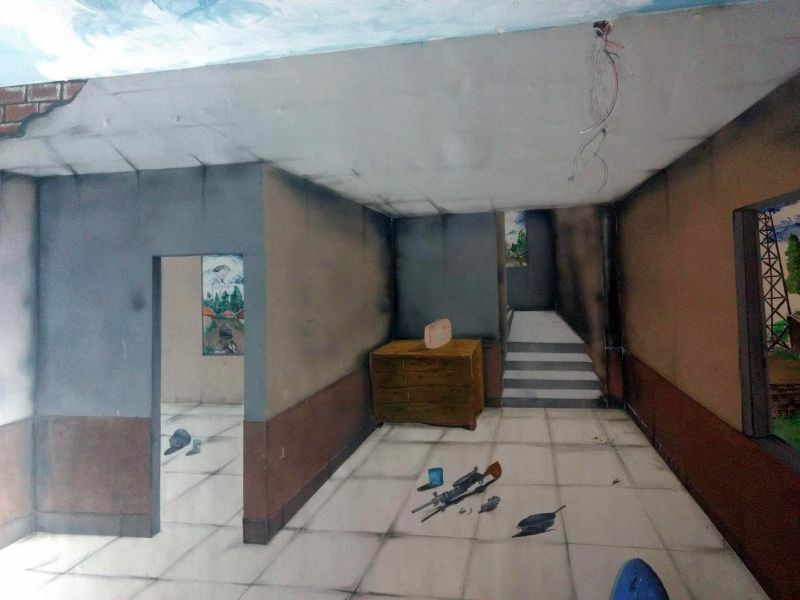 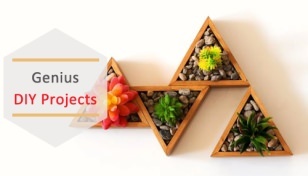 Certainly, this unique idea is going to resonate with people in India who burn countless hours playing this online multiplayer action game. 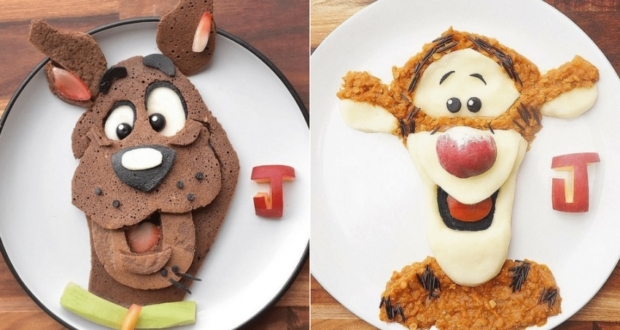 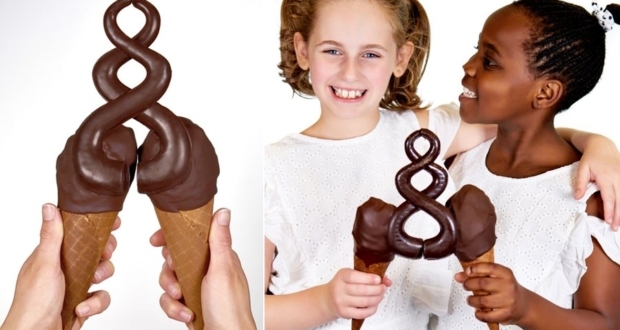 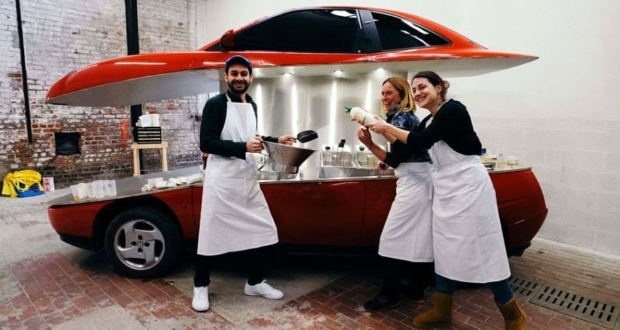 A creative way to flock-in more foodies in the restaurant I’d say.